Medfund, the ministry of Joey Kittelson is an unusual ministry of compassion that opens hearts to the love of the Lord. In Bolivia, if a person cannot afford to pay for their medical care, they cannot receive it. So, if a patient is ill and in need of surgery, let’s say with appendicitis, or in need of medications for pain, and the patient doesn’t have the resources to pay for it, you may lay in the bed and die. This is where Joey brings in Medfund. Through connections that Joey has made in the hospitals, he often receives a phone call. He goes to the hospital and meets the patient, assesses their need and ability to pay in part and determines the need. Through donations made by various contributors including Lovely Feet Ministries, Joey provides the money needed so that the patient can receive their treatment. As you can imagine, this opens the door for Joey to share the gospel, to share prayer, to share salvation. 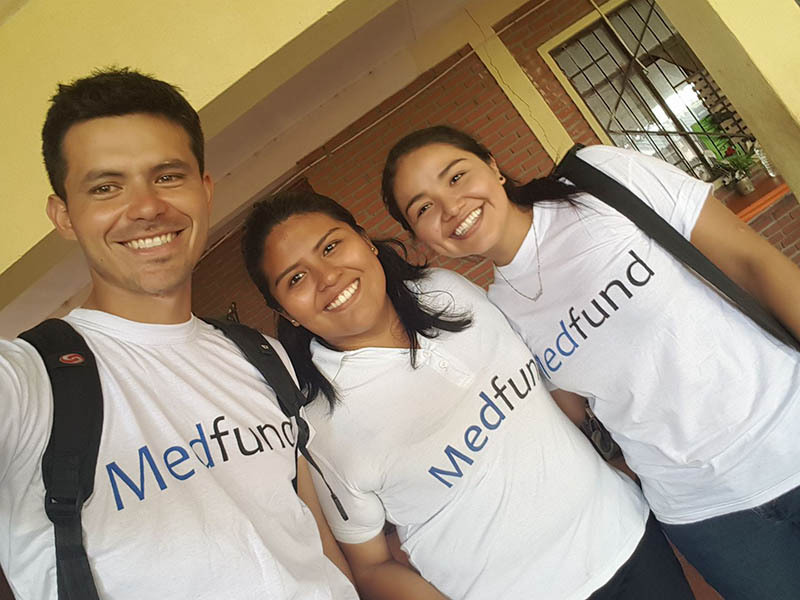 You can see Joey’s facebook by looking up Medfund Bolivia. There you can stay on top of what he is doing and what are the most immediate needs.